The Montana Equipment Dealers Association (MEDA) began as the Montana Hardware and Implement Dealers Association (MHIA) in 1907. During the early part of the 20th century, farm implement dealers were almost always hardware stores as well, and most towns had a hardware and implement store. At one time, the MHIA was the largest association in the state. Ninety years later, the name was changed to more closely reflect the actual membership of farm implement, construction equipment dealers, and irrigation product businesses. The association has grown to represent nearly every type of equipment dealership in Montana. At the beginning of 2008 membership was extended to also include Motor Sports Dealers. 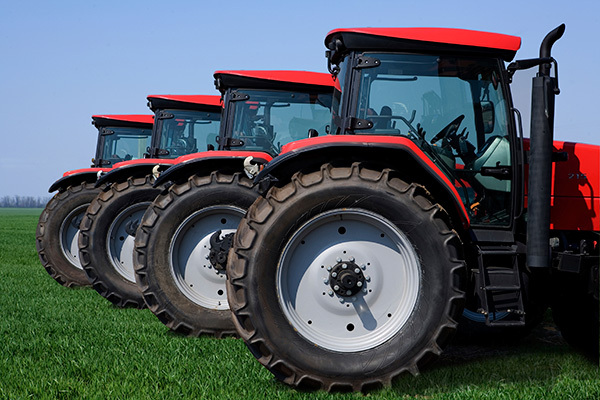 Most MEDA members who are farm implement dealers also join the national Equipment Dealers Association (EDA). Their work is to foster good relations between dealers and manufacturers, as well as offer additional member benefits, such as a freight discount program. Find out more about your dual membership by visiting the EDA website at www.equipmentdealer.com or calling our office at 800-388-0236. Construction dealers in MEDA can also join the Associated Equipment Distributors. AED offers dealers numerous member benefits which can be viewed at www.aednet.org. MEDA is a very active trade group on regulatory and legislative issues. Brad Griffin, Managing Director, serves as your full-time lobbyist during Montana’s biennial Legislative Sessions. Our annual convention held in October each year, attracts a vast majority of members. We offer nationally known speakers at our educational seminars and provide a great networking opportunity for dealers.